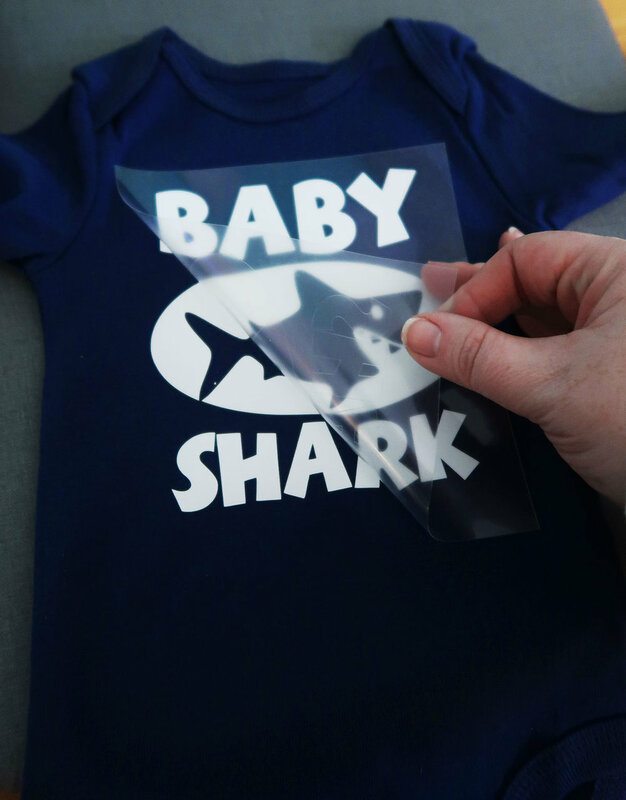 How to make a DIY baby shark onesie with your Cricut and iron on vinyl. I love to make onesies that are culturally relevant. Some of my favorite Etsy onesies are Real Housewives themed ones like “Who gonna check me boo” and “Go to sleep.” Theres just something funny about a baby wearing a pop culture reference. Have you been thinking about getting an EasyPress read my thoughts on the original EasyPress vs. EasyPress2 here. So lets get started. Open up the baby shark design space file. Size the design according to the size of your onesie. Once it’s sized click make it. Tip: Whenever you are using iron on and HTV you want to make sure to mirror your design. Place your iron on vinyl shiny side down and load it into your Cricut to cut. Now you are ready to weed your design. What’s weeding? Remove all the excess vinyl just leaving the design you want to press onto your onesie. Using your small EasyPress2 set it for 305 degrees for 30 seconds. Place your onesie on to your Cricut mat preheat the surface for 5 seconds. Set your vinyl in place and place the easy press onto your design. Click the C so the counter starts to count down. Once the timer is done flip your onesie around and press the back for 15 seconds. Let your vinyl cool and peel back the plastic layer. If you notice your vinyl starting to lift press it again for a few seconds with your heat press. Be careful not to over heat it or the vinyl will start to wrinkle. Just like that you have made the cutest baby shark onesie. Whether it’s for your baby or a baby shower it’s the perfect onesie. Want to make this later? Pin it here. A onesie station might be the right baby shower activity for you. 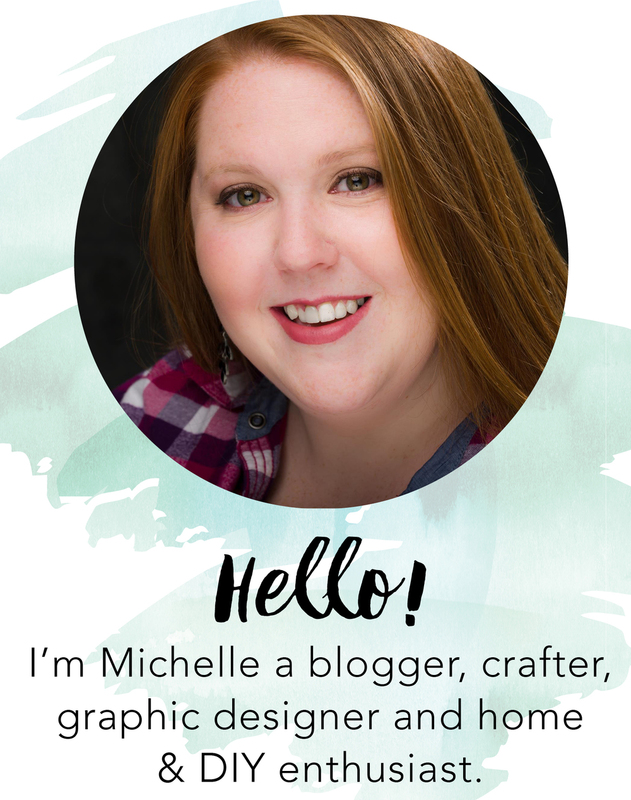 See how I planned ahead so it goes smoothly the day of your baby shower.